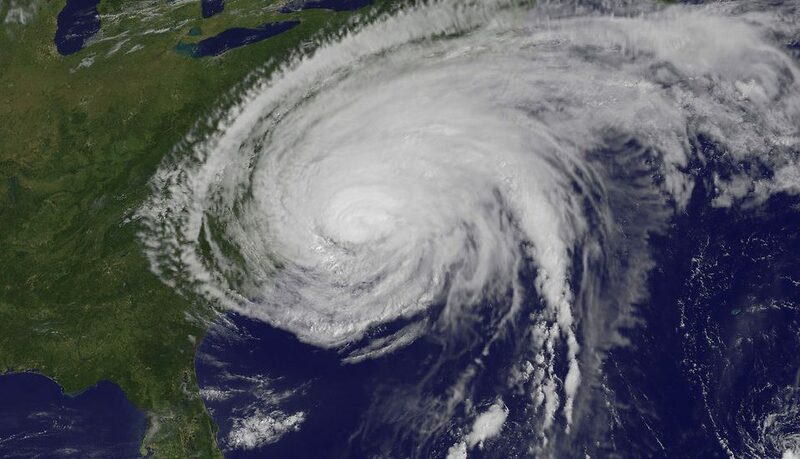 Late May and into early June marks the beginning of hurricane season in the Atlantic. With one named storm already this year, 2018 is shaping up to be a very active storm season. Florida, Texas, and Louisiana account for 231 hurricanes since 1851. As most of the South well knows, Hurricanes can wreak havoc on the states that they hit. Hurricane Sandy caused 8.5 million power outages across 21 states, the highest outage total ever. After Hurricane Katrina, much of New Orleans and surrounding areas were without power for extended time, some even as long as 30 days. Along with all of the power outages, Hurricanes bring on much more issues like flooding and wind damage. Even though we can never completely erase the accidents caused by hurricanes, preparation helps make the whole situation more manageable.